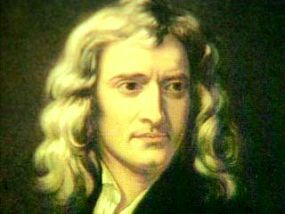 Newton, probably the greatest genius ever, certainly the genius with the most impact alone. He was from England. Da Vinci, universal genius. Italian. 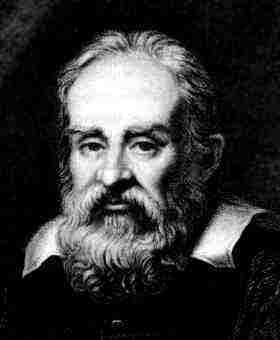 Galileo, father of modern science. Italian. Bobby Fischer, chess champion. American. Darwin, father of evolutionary theory. English. 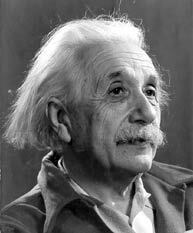 Einstein, father of modern physics. German-Jew. Don't start with saying he did nothing, extremist "theories" are usually false. Robert Oppenheimer, one of the inventors of the atomic bomb. American/German. I can find more, I think this is quite enough. Most of them do look kind of Nordic to me, though I am no expert. 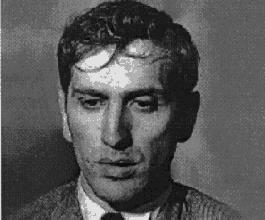 Bobby Fischer is fully Jewish as was Robert Oppenheimer. 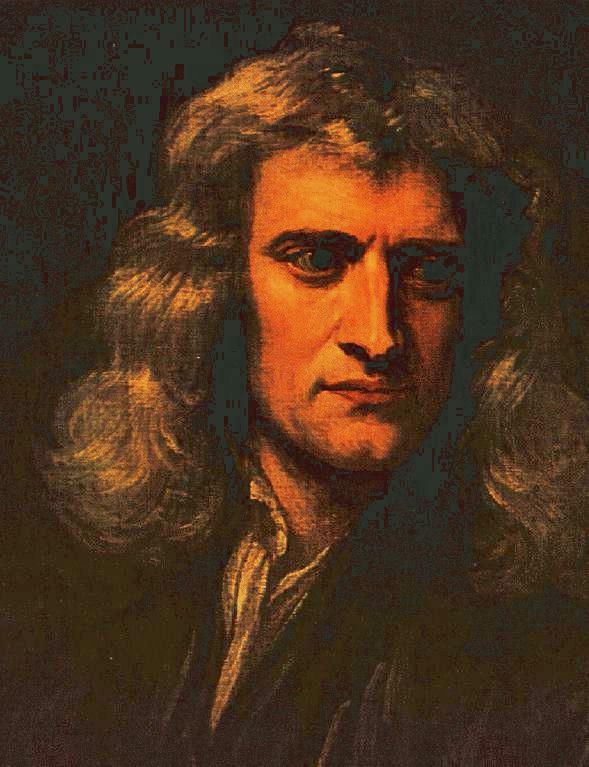 Newton looks like an Anglo-Saxon. He was apparently a bit of an A-hole. I suppose if my IQ was over 100 points higher than your average joe I would be pretty arrogant too. I might also suffer a nervous breakdown like he did in later life and apply for work at the national mint. Goethe- He looks rather Nordid and perhaps widened and rounded (especially in the frontal) a bit by some Borreby. Da Vinci- He looks kind of beaky and Saxon/Friterpian in this picture. Galileo- Alpine in this picture.